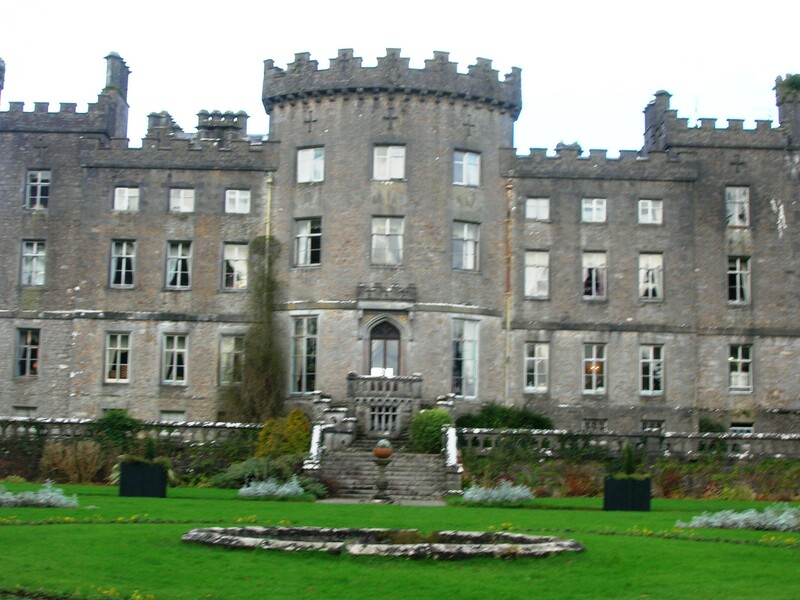 There are a number of demesnes, estates, castles, country houses and manors dotted throughout Ireland. It is vital that these grand houses are protected for future generations as they are an important part of our built, cultural and indeed in cases our natural heritage. 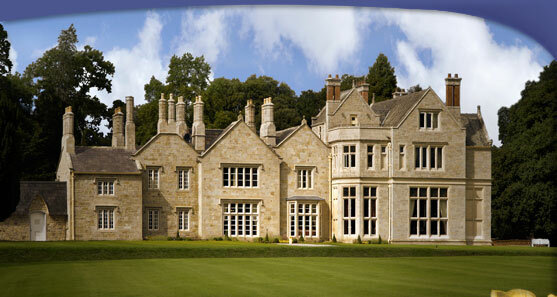 Unlike todays buildings these buildings are not mass produced they were constructed by craftsmen and stonemasons. There were no diggers and electrical equipment like cement mixers and mass produced blocks, each stone was carved manually. The sheer amount of physical work that went into building these grand houses is testament to the skills of the people who helped in the construction of these buildings. Here are just an example of some of these buildings which are no longer residences to wealthy families but have found new uses which will ensure that they are protected for future generations while allowing the general public visit and appreciate them. 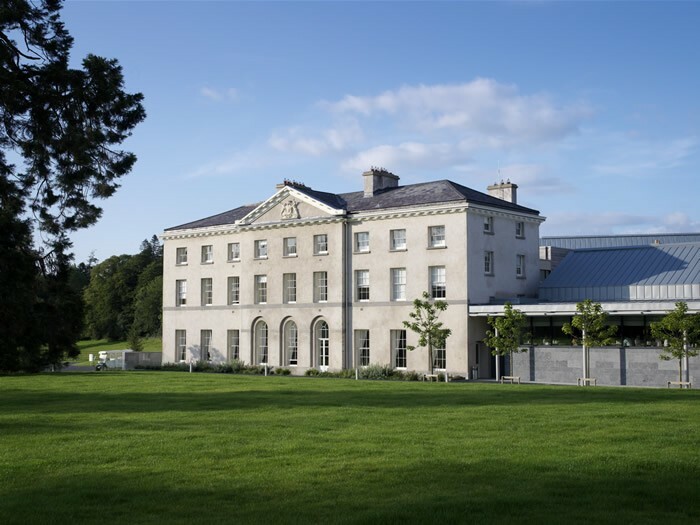 However during our Celtic Tiger overdevelopment has taken place right across the country and some of our heritage has been lost as a result, however here are a few examples which have ensured the protection of the unique features of the building while providing a modern day use for these buildings. Most of these uses tend to be for the hospitality sector due to the sheer size of these buildings. Castlesaunderson Estate– work in progress to become a scouting centre: multi-facility and Adventure Centre, including permanent Jamboree site, capable of accommodating 1,000 people. 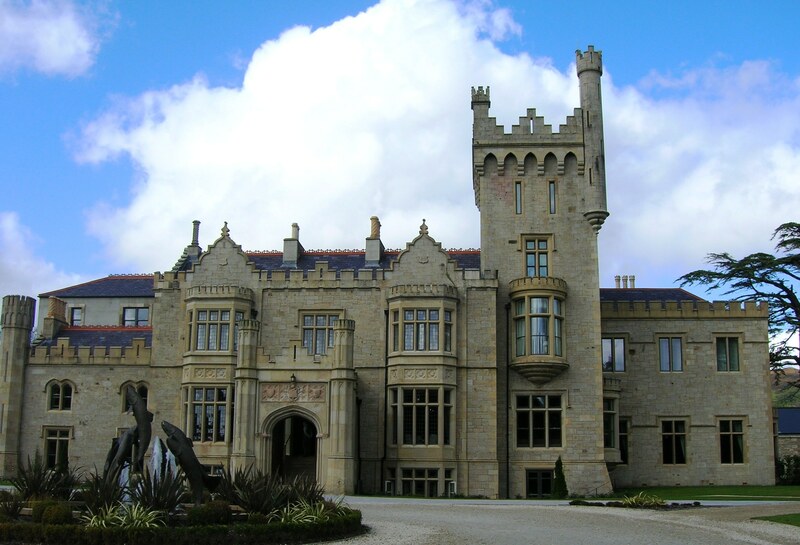 The Castlesaunderson Project is one of a small number of flagship projects thanks receiving funding of over €3 million from the European Union’s Peace III managed by the Special EU Programmes Body (SEUPB).